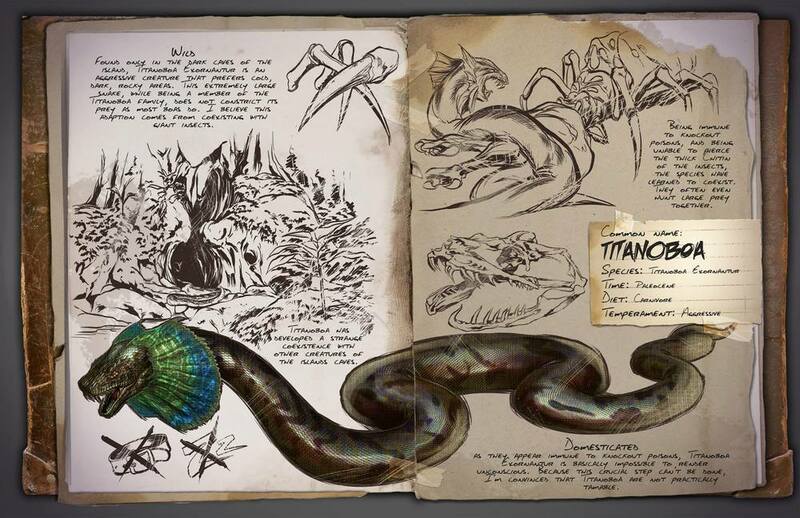 If you look closely at Titanoboa pictures, then you can clearly see just how huge this snake really was. 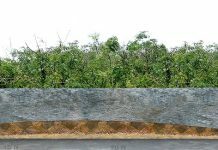 It was approximately 50 feet long and weighed around 2,500 pounds. 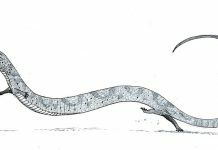 To put that into perspective, that is twice as long as the longest snake living today and 4 times as heavy as the giant anaconda. It is definitely a snake that you wouldn’t want to meet. 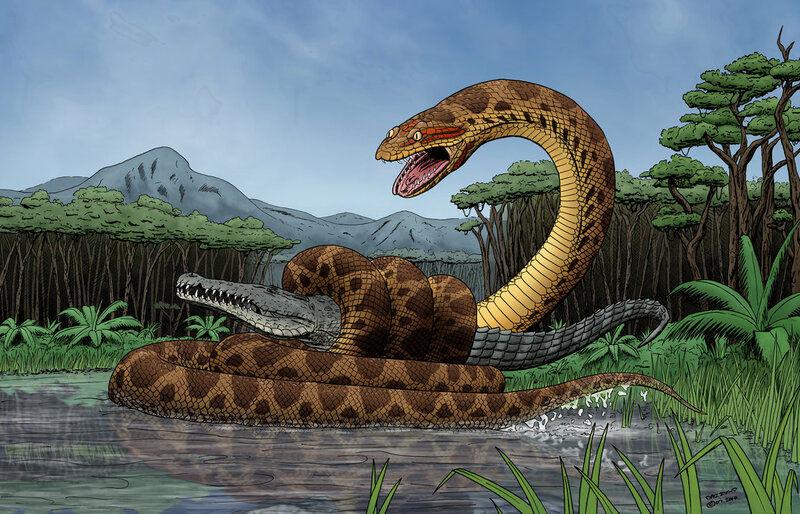 One of the most interesting facts about Titanoboa is that while it looked quite a bit like a modern-day anaconda, it most likely didn’t hunt like one. 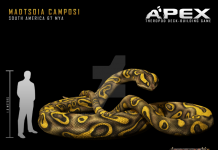 Modern anacondas hunt by wrapping themselves around their prey and constricting them to death. 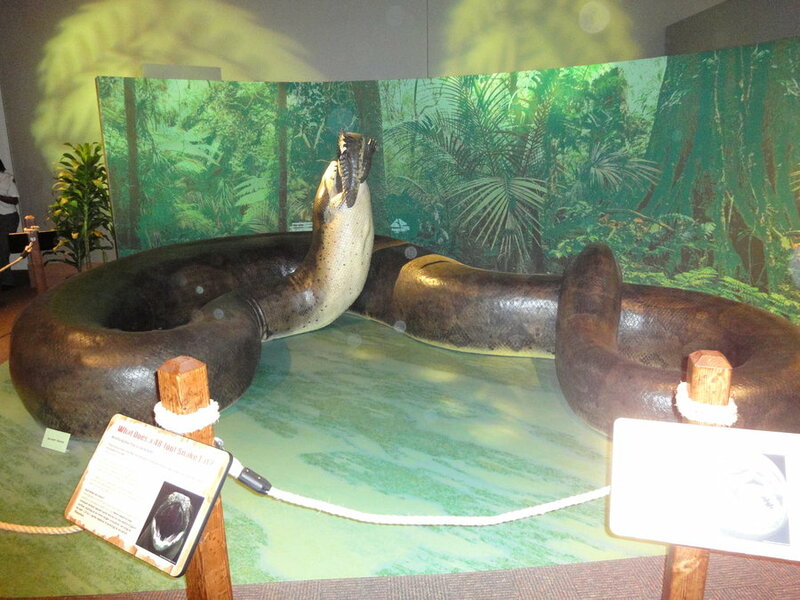 Titanoboa probably didn’t do that. Most likely, it sneaked up on its prey and with one quick strike, bit them in the jugular. That would have allowed it to consume it meal at its own leisure. However, like a boa, it was capable of constricting on its prey when necessary, although it wasn’t its first option. 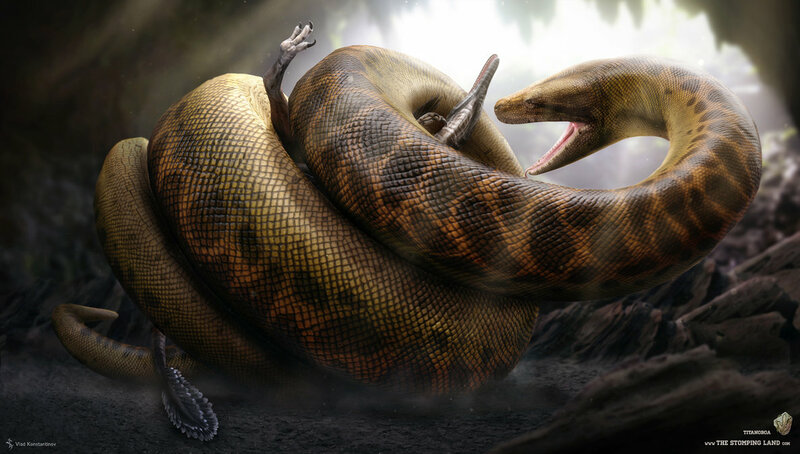 Why did this prehistoric snake grow so large? Well, the fact of the matter is that the area in which it lived contributed to its growth. 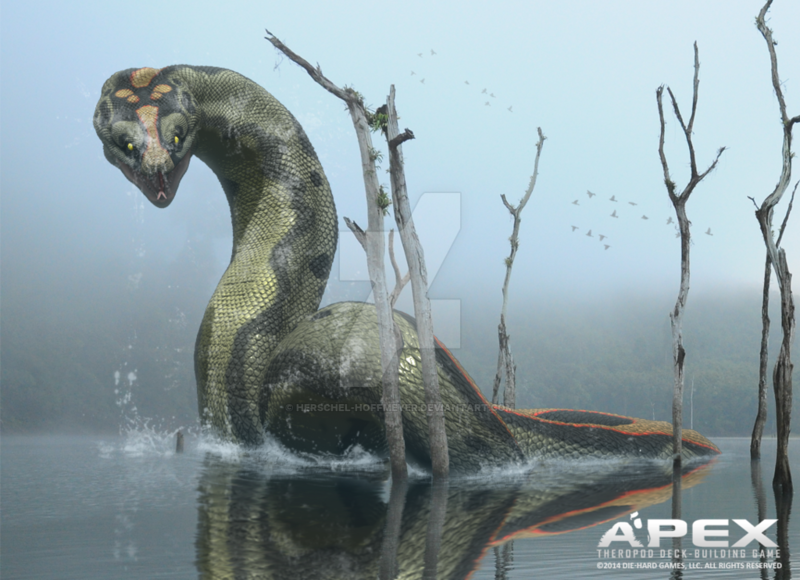 During this period of time in Columbia and Peru – the part of South America in which this snake thrived – it was very hot and humid. In fact, temperatures would have been in the 90s all of the time. 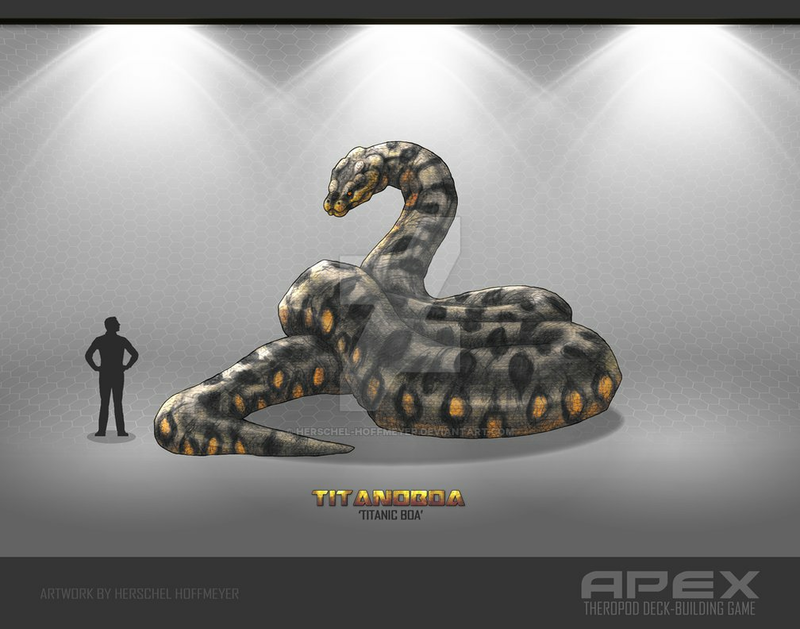 Which is really beneficial for cold-blooded reptiles like Titanoboa. Cold-blooded reptiles always grew much larger sizes in areas which have both high temperature and high humidity. Another fact about this reptile is that it was a carnivore which preyed on a variety of different animals. 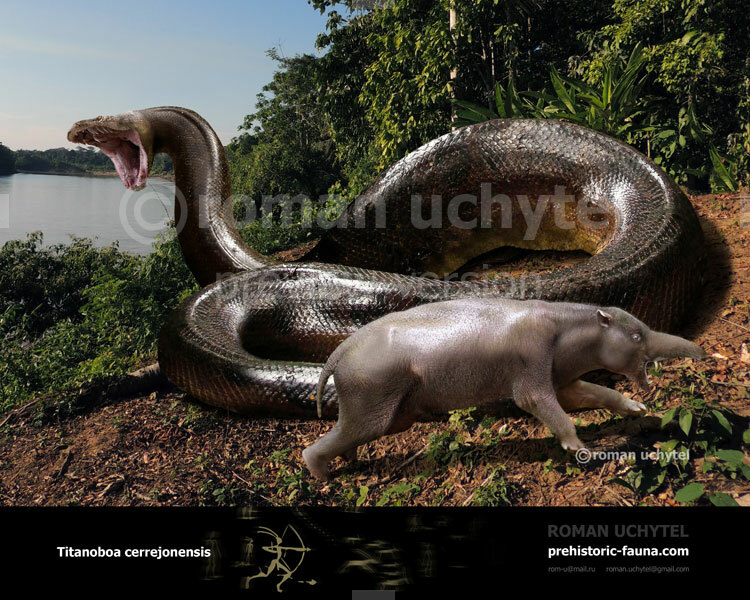 It could have eaten a variety of smaller reptiles and birds, and may even have hunted crocodiles! It certainly would have been big enough to hunt them.